 CRUSH Life Sciences provides inspirational and practical educational content to current and future life science executives to enhance leadership skills in our industry. The Board Meeting is designed to open minds and explore new trends that will translate into more effective governance and success throughout the life science industry. The Deal Meeting will bring together the most savvy deal-makers and business development executives in life sciences for an exclusive and invite-only meeting in a first-class and off-the-record setting. The Board Meeting WEST is designed to open minds and explore new trends that will translate into more effective governance and success throughout the life science industry.